In its business and in its PR, Apple has had a golden touch. For a decade sales have climbed along with profits, and its reputation for innovation has flourished. Until recently, that is. iPhone sales started slowing several years ago, but no one seemed to mind or even notice much because prices kept going up, and the profits rolled in. But 2019 has so far been a rough year for the world’s most valuable brand. In January it slashed its earnings forecast, erasing $446 billion in shareholder value. In consumer technology, it’s the norm for sales to slow and profits to erode over time. In fact, 10 years is an amazing run in a category where change is rapid and commoditization is pretty much inevitable. The antidote to the latter, of course, is innovation. It’s the lifeblood of all tech companies, and Apple has mastered it as well as any. When it lacked a truly innovative product, it made up for it with a truly innovative user experience. That’s why it was a shock last week when Apple pulled the plug on its highly anticipated AirPower wireless charging pad. The charging mat was meant to charge the iPhone, Air Pods and the Apple Watch all at once, without the ugly nest of wires and charging cables. The statement from Dan Riccio, Apple’s senior vice president of Hardware Engineering, was succinct. Apple-watchers noted that the decision was apparently sudden, because retail packaging for the second-generation AirPods feature an image of the AirPower mat. It’s almost unthinkable that the company would pull it. The charging pad was originally announced in September 2017 and scheduled for sale last year. And though it’s hardly as crucial as an iPhone or other flagship product, it’s a rare stumble and a disturbing sign that the luster is wearing off. Apple has never much cared about being first, only about being the best. Its genius is to command user loyalty by out-engineering and out-designing the competition, and by offering something we didn’t even know we needed. So, a delay isn’t a big deal, but a retreat is a different story. Apple may see its future as digital entertainment, but, let’s face it, it isn’t yet equipped to battle it out with Netflix and Amazon. Its brand and business identity for the foreseeable future is in elegant, innovative products and big ideas that anticipate or even shape how we use the internet. Yet as embarrassing as it is, scrapping the AirPower was the right choice, presuming quality issues. If Tim Cook had given in to pressure to move ahead with the introduction, Apple would have risked introducing a less-than-stellar product, and that could damage its reputation far more than an aborted launch. 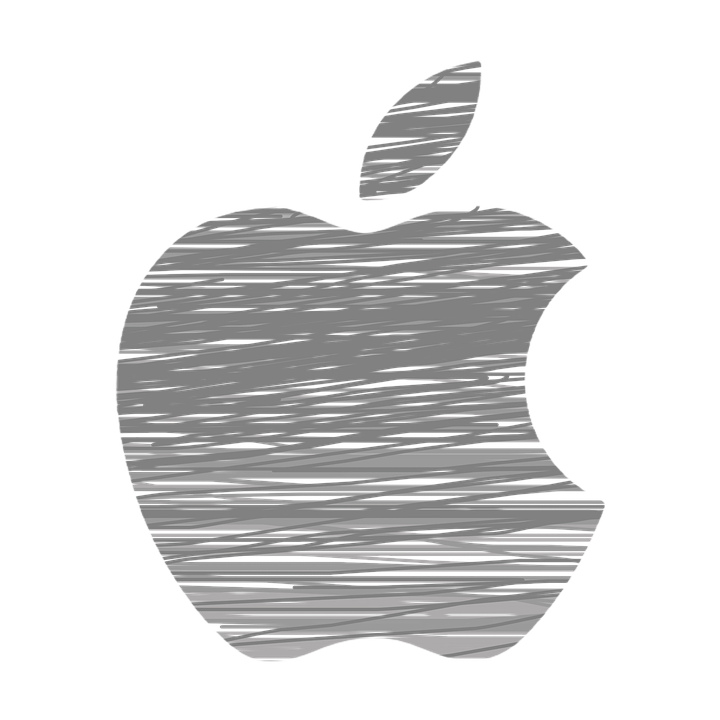 In the words of one tech blog, “it’s a rare case where their ambitions publicly exceed their otherwise impressive engineering capabilities.” But the stakes are now high, and the coming months will be a business and communications test for Apple. Will it be seen as an innovator, or simply a maker of pricey iPhones?